Peer Sorensen have been making wooden chopping boards for well over 25 years. Originally these boards were made out of precious Tasmanian hardwoods but the company has changed with the times and now make their boards out of Acacia wood. This environmentally sustainable hardwood has excellent anti-bacterial qualities, looks great and wears really well. 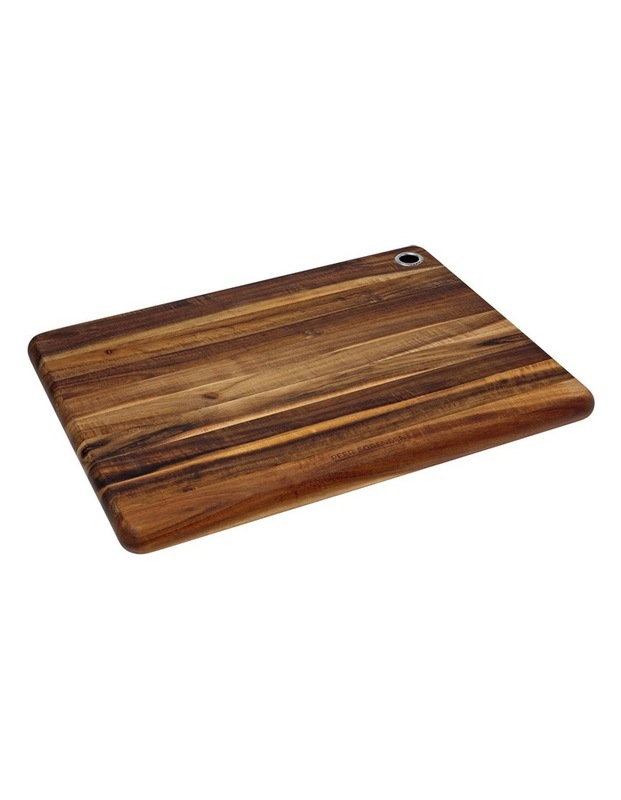 You will love the new range of Acacia cutting boards from Peer Sorensen, a proud Australian tradition.